A résumé is a marketing tool, marketing you as the brand. Your résumé should showcase your experiences and accomplishments related to a specific position. This powerful marketing tool is designed to get you to the next step in the hiring process…the interview! The Career Center can critique your résumé Monday through Friday from 8:00 am to 5:00 pm. Transferable skills are areas of development that will transfer from one environment to another such as home, school, work, volunteerism, or cocurricular activities. They can be used in many different environments, such as across occupations, regardless of the type of work. Many employers think that if you are able to use a skill in one situation, you should be able to use that skill in another job, even if the work appears to be unrelated to your past employment or educational experience. In your résumé, it is important to highlight skills you learned in paid jobs, internships, service-learning projects, research experiences, athletics, and more. A CV is distinguished from a résumé not by its length but by its content. A CV is a comprehensive biographical statement (usually three pages or more) emphasizing professional qualifications and activities. There are numerous times when a CV may be better than a résumé. Some examples are when you need to: establish your professional image; apply for admission to graduate or professional school; apply for internships or employment in academic or some professional fields; introduce yourself when making presentations at professional conferences; and support your application(s) for fellowships, grants, or other contract funding proposals. There are many different types of information you could include in your CV and you should design your CV to emphasize your strengths and your achievements. Sections include: identification information; education; relevant work experience; presentations; recent and current research; grants received; community involvement; publications/presentations; conferences; special awards and honors; current interests; references; and more. 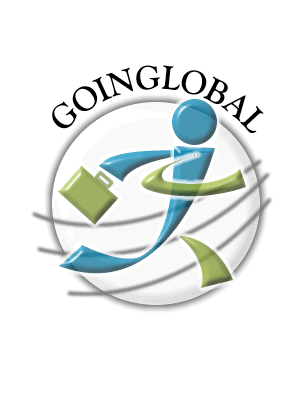 If you are interested in working abroad, check out Going Global. This resource provides you the formats and information most included in CVs in different countries. Login information is the same as your Truman username and password. The Career Center sells a variety of résumé paper for 25¢ per page to assist you.